A liquid that is sprayed and quickly expands into foam to fill and seal the cavity or surface. It fills in all nooks, crannies, cracks and leaves no gaps. 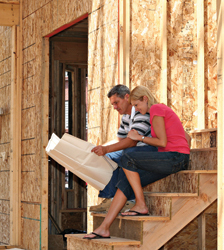 With an air barrier built in it help keep your home warmer in the winter and cooler in the summer. It is 100% water-blown light density foam which make it much healthier for the people living in your home. It is recommended for people with allergies, asthma and other respiratory issues. 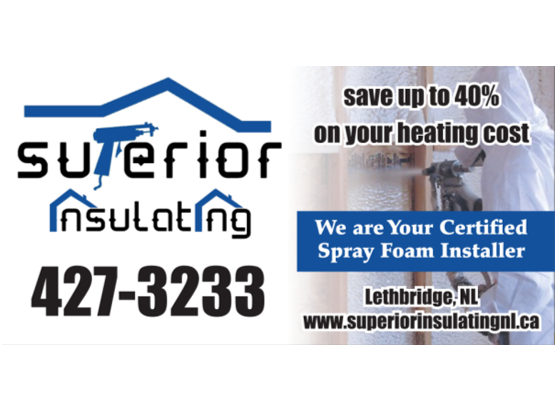 Feel the difference of your home with Spray Foam Insulation. When comparing to other insulations there is no comparison. 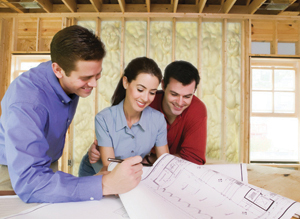 Use high performance spray foam for the comfort of your home. 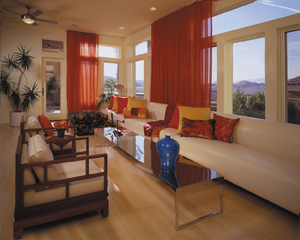 With an air barrier built in your home it stops air leakage. This means you are keeping the warm air in your home longer. You can save as much as 50% on your energy/heating/cooling bill. We don’t think about this but most people spends about 80% -90% inside a building. Anyone that has health issues needs good indoor air quality. Spray foam helps improve indoor air by keeping pollutants out of you home such as Dust, dirt, mold and moisture. Open cell spray foam can help reduce noise in your home or building, such as playrooms, talking,T.V Rooms and water running through pipes. It also provides sound resistance near roads and airports. With an air barrier it helps prevent condensation that causes moisture, therefore it is not a food source for mold. Open –cell allows water to flow through in a case of a leak with no damage to your insulation. It remains soft and flexible for movement during structural shifting. It won’t compress, sag or settle over time, always keeps the same shape.